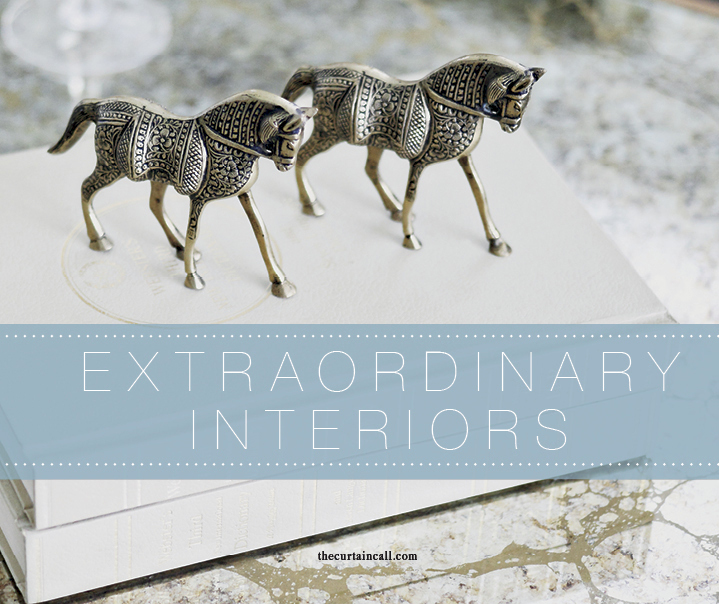 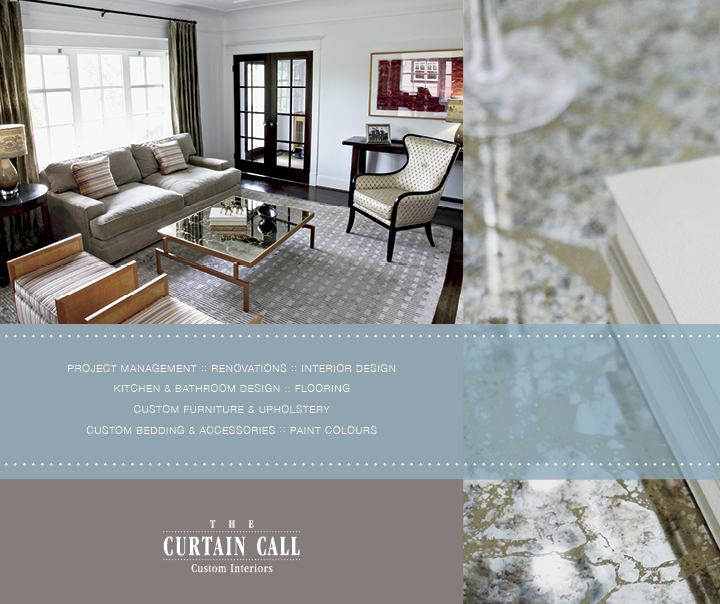 Since The Curtain Call Custom Interiors opened its doors in 1993, we’ve been building client relationships based on trust, respect and an unwavering commitment to customer service. 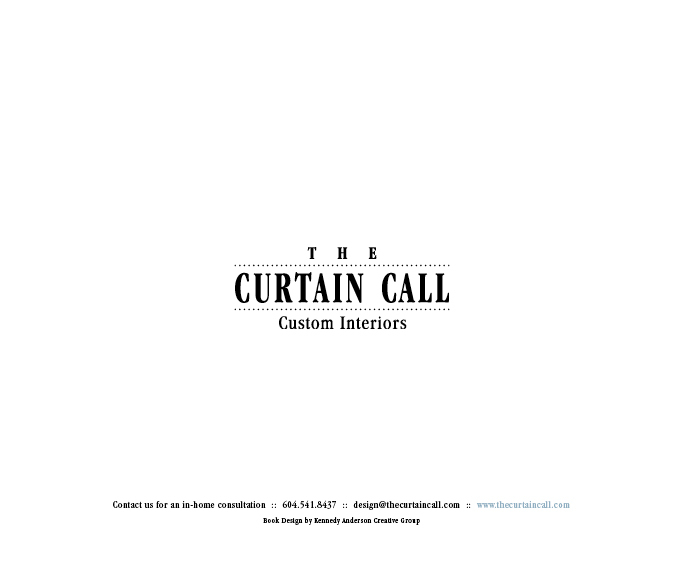 Starting with a deep understanding of a client’s tastes, lifestyle and budget, The Curtain Call creates a vision for a space without rushing or hurrying the process. 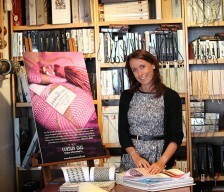 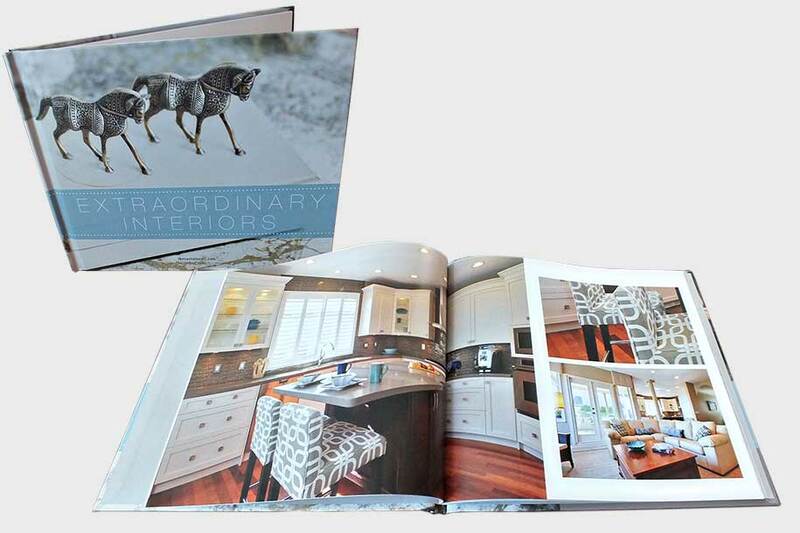 With a perfect balance of form and function, our designs are inspired, achievable, creative, and above all, livable. 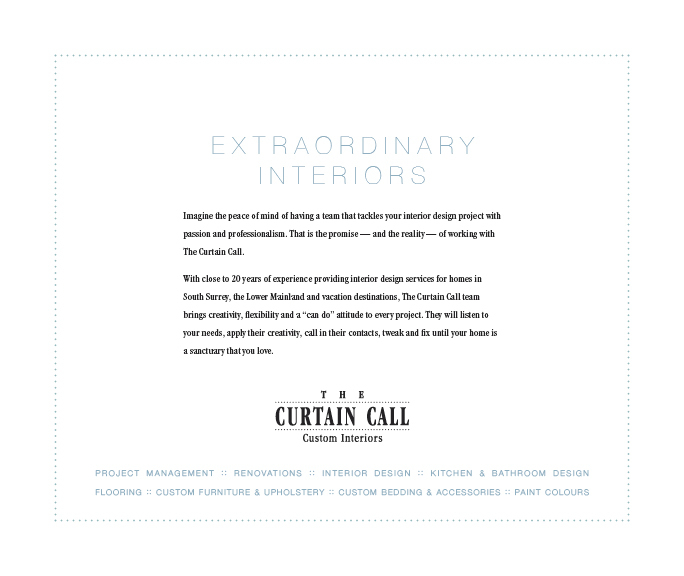 While our company is renowned for our impeccable attention to detail, excellent project management skills and willingness to go above and beyond, our greatest source of pride is the feedback we receive from clients about how special they felt as a Curtain Call client.